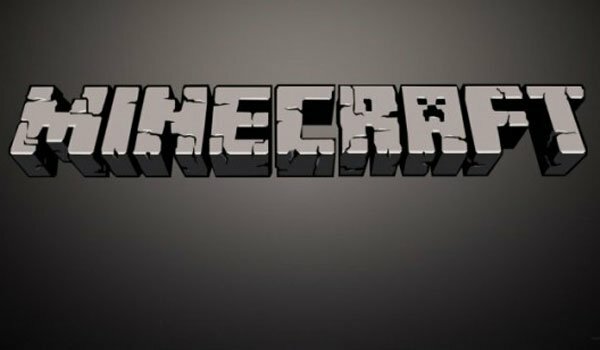 Some of Minecraft mods, especially the most complete, have been developed by modders, who adds new sounds to Minecraft, delivering enhanced gaming experience to the community. Audiomod 1.6.2 and 1.5.2, is a tool that allows users to enjoy these new sounds, because without this could not hear them, and of course opens new possibilities to the modders, to make their work even more complete. How to install AudioMod for Minecraft 1.6.2? Copy and paste the folder “1.6.2″ with another name, for example: “1.6.2AudioMod”. Open “1.6.2AudioMod” and rename .jar & .json files to “1.6.2AudioMod”. Open “1.6.2AudioMod.json” with notepad, and rename the “id” of “1.6.2″ to “1.6.2AudioMod”. Open file “1.6.2AudioMod.jar” and paste the contents of the downloaded mod. How to install AudioMod for Minecraft 1.5.2? New sounds for your Minecraft!